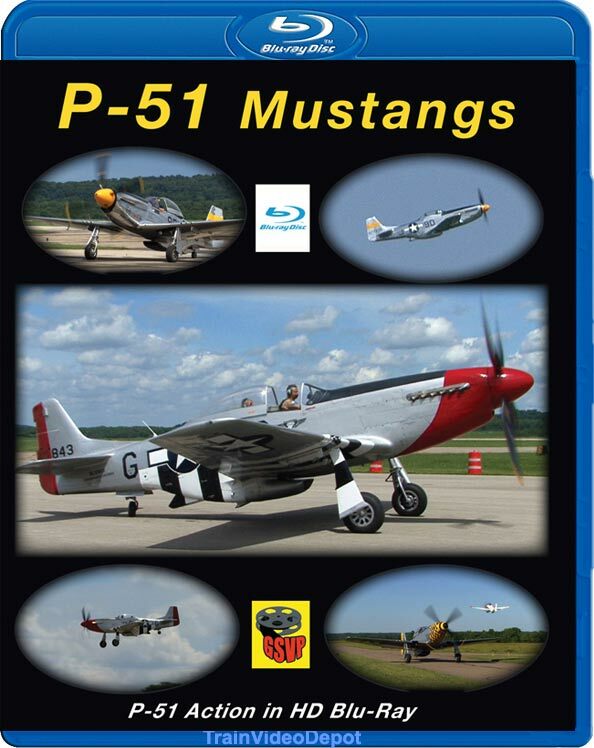 This show depicts 3 different P-51 Mustangs in Action during 2013 and 2014 in the Cincinnati area. Who doesn't like P-51's? These were the ultimate allied fighter planes at the end of World War II, and they were instrumental in protecting allied daylight bombers in Europe. With drop tanks they could go all the way to the target and back escorting the bombers the entire day and fend off attacks by enemy fighter planes. In addition they were used on ground targets as well as enemy aircraft. With the Rolls-Royce Merlin engine they were indeed the cream of the allied crop. 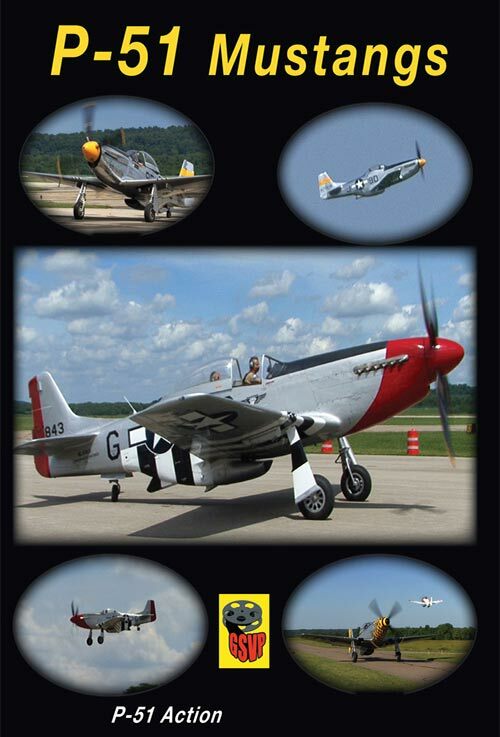 We begin with P-51D "The Brat III", then see "Cincinnati Miss", and "Red Nose". In each case you will see good close-up action, as well as other things like engine starts, One aircraft we watch during a morning testing session where they make three takeoffs and landings in a row, and we are close to the action. Later we see this plane (Red Nose) doing low passes over the airport near us. These are impressive aircraft for sure. If you like good sounding aircraft then don't't miss this great action.